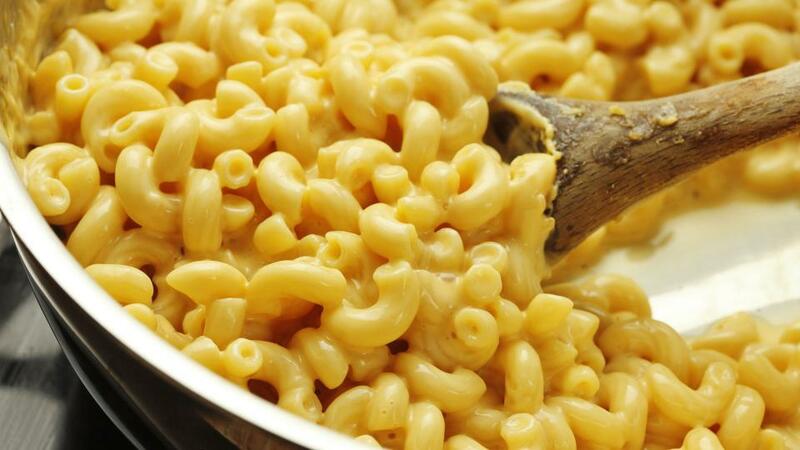 July 14th is National Macaroni and Cheese Day. We are celebrating this home cooked staple because of how often it sustains our members. 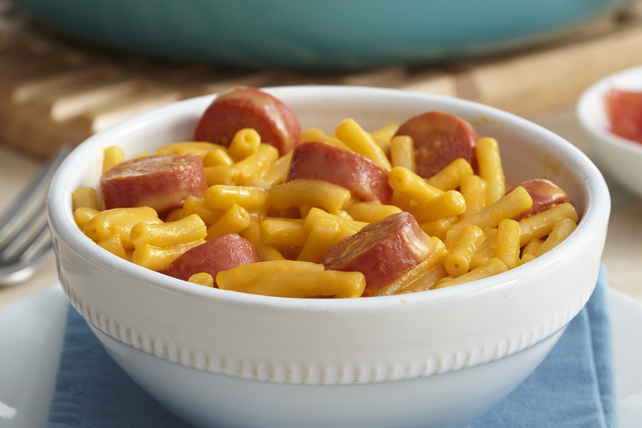 So cook yourself a bowl of Mac and Cheese and if you’re feeling courageous enjoy one of our owns Special rendition. Fill to line with water. Microwave for directed amount of time.